Some things just bring a smile to your face, no matter how crap you're feeling. I thought about getting myself a puppy, but I know I'd be battling with a different kind of 'crap'. Been there, done that. So I figured it's better to find happiness in the things I already have & don't have to toilet train. My Yellow Kettle ~ My other electric kettle didn't come on a few days back (I thought it was spoiled but actually it was a trip), so I started using this, which I was saving for special occasions, which never came =D. I like to have yellow things in my kitchen (and wardrobe). It's just such a happy color. I'm looking for a set of cute yellow cups to go with it. Aveeno Baby Soothing Relief Moisture Cream ~ I love this stuff! I finished my first tube & recently my S-I-L gifted it to me. This is great for sensitive skin and when you're prone to seasonal rash breaks. I use this right after shaving too coz it's gentle and fragrance-free. 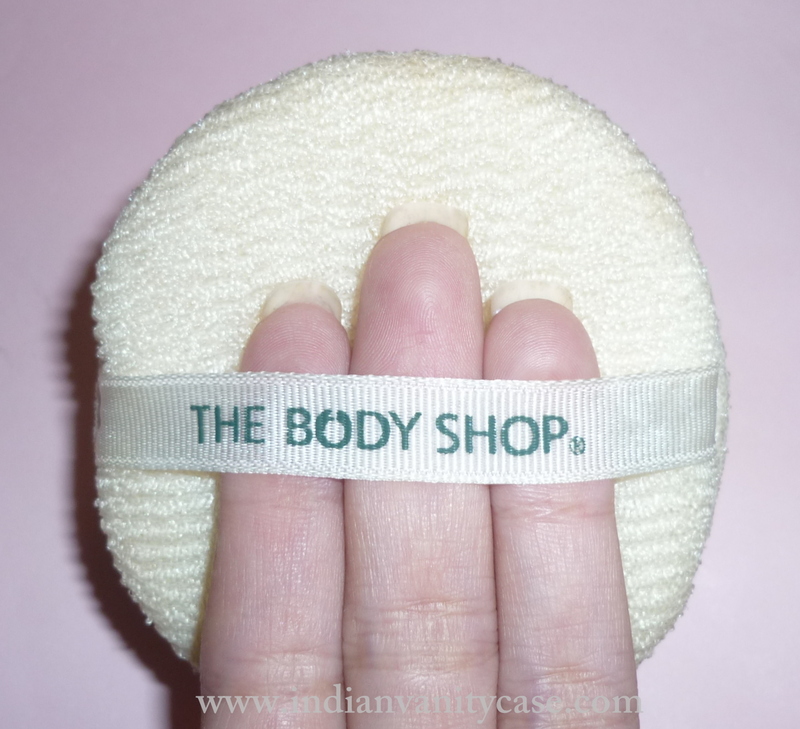 The Body Shop Facial Buffer ~ Have you got this yet? You really should. First, it's so cheap for a Body Shop! Rs.145 & second, it'll last for a long long time. 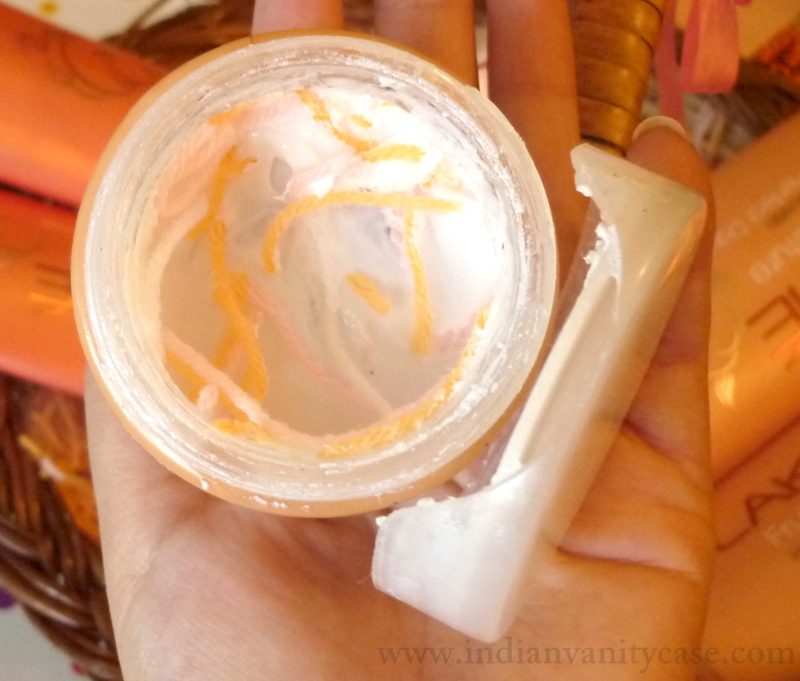 I use it with my face wash & face scrubs, to thoroughly clean my skin and remove dead skin & blackheads. Etude House Kissful Lip Pots Sugar Lip Scrub ~ A real lip saver this one. 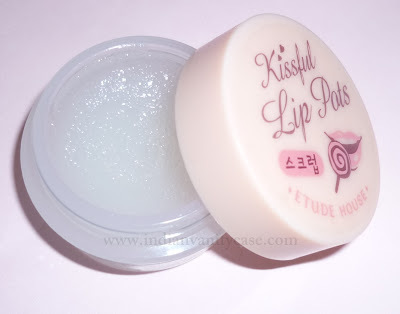 My lips were chapping like crazy this week coz of medication and dehydration, and this was what the only thing that could bring them back to kissable again. 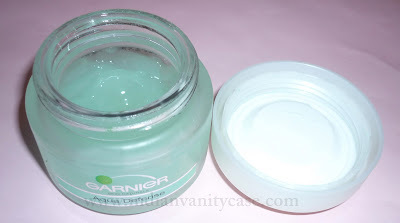 Garnier Aqua Defense Essence ~ Okay, I'm re-loving this again. I picked another jar from KL. It's the BEST! My skin just loves this. It's hydrating without the greasiness. I did a review on the Garnier Aqua Defense range HERE. IN2IT Cream Blush in Whim ~ IN2IT is one of my favorite drugstore brands now. 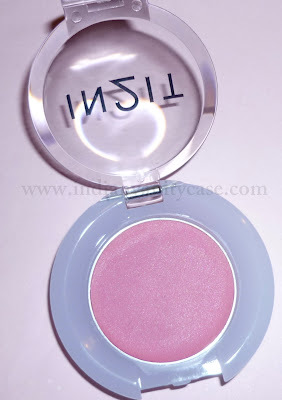 I picked up this blush in Whim (fab name!). It's a rosy pink cream blush which isn't too creamy and messy. It looks very natural on my cheeks and blends easily in spite of it's hard texture. 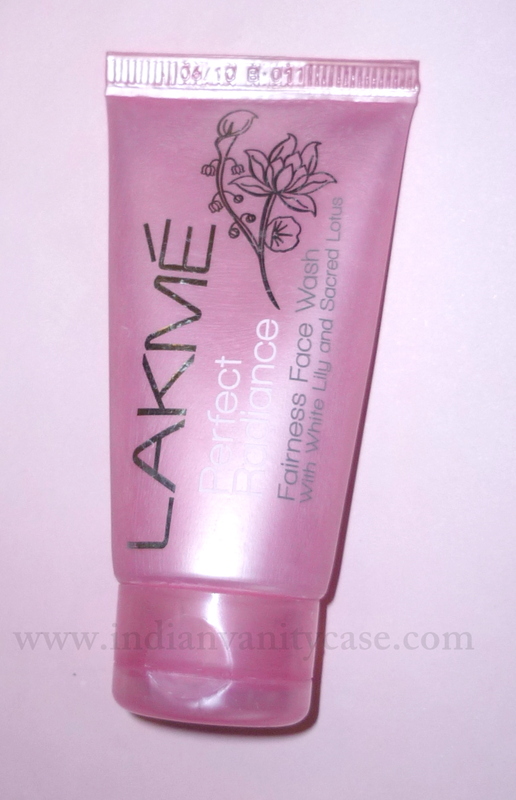 Lakme Perfect Radiance Fairness Face Wash ~ I get such a nice glow after using this. It takes off the oiliness and leaves my face looking, well, RADIANT. *I bought this myself. 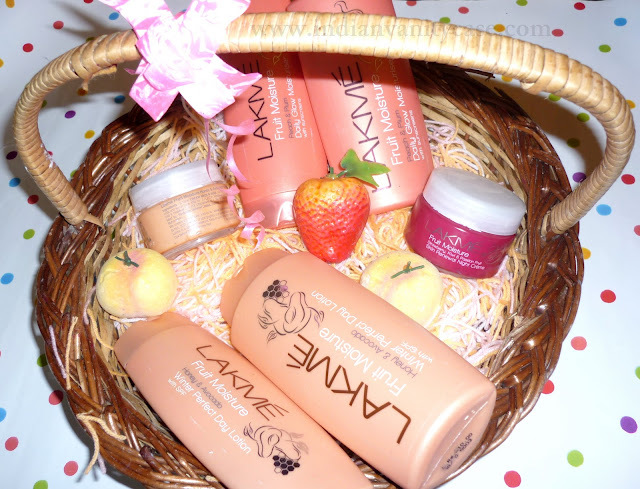 A basket of their Fruit Moisture range. Isn't it a looker?! Look at those cute fake fruits! :) So thoughtful of Lakme to send the products in a fruit basket. That's 9 things, but the Lakme basket allowed me to round up ;0). Lot of great stuff, I like! U're so cute..the kettle is totally random..
Love ur MAC eyeshadows...a very nice selection of colors..
i love honey lust too, its really nice! I need MAC eyeshadow ideas, so I'm glad you posted your picks on here. Now I want espresso too. I actually want to know all the MAC e/s you have and what you think of it. If you want, I can do one for the ones I have too. It will be nice to swap ideas. Great collection! I am loving all of these picks! the Lakme fruit basket and yellow kettle are so adorable! loved d tea pot...nice post..
wow! nice basket from lakme! i loved the kettle and the facial buffer i hv one from faces n m loving it.. also the basket looks cute and ofcourse the mac eyeshadows.. 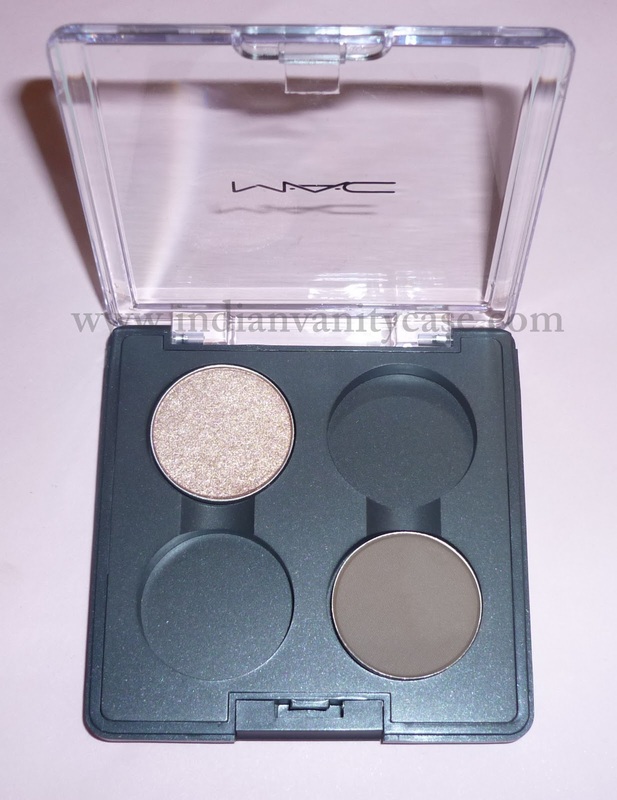 I love my TBS buffer, cannot do without it, the MAC ES look gr8 & yea, that lakme basket is so totally cute. I was flipping all over it myself when it arrived. So cute na! 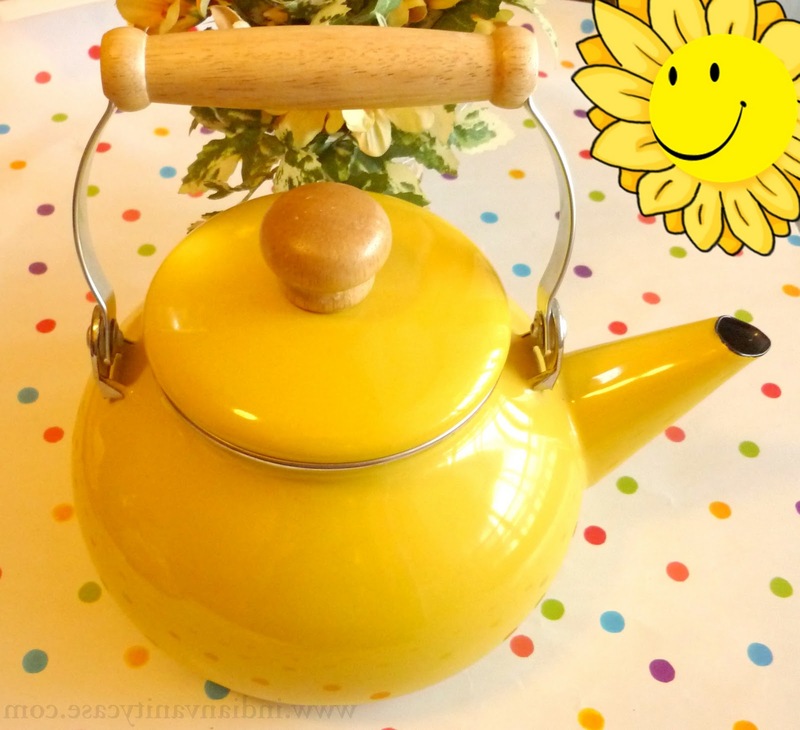 Hi Cynthia, loved reading this post :), loved the yellow kettle and I agree about the TBS buffer, love it too. My bro is going to KL next month, and Im definitely asking him to get the garnier essence, thx :). Anything else you would recommend I should get? Renuca, u can get Bio Oil if u have stretch marks n stuff. U can get some tools and makeup stuff from Sasa. Watsons sells a lot of face masks too.